Monishankar Sarkar has been working as a faculty member in the Institute of Disaster Management and Vulnerability Studies, University of Dhaka since April 2015. His academic research combines empirical evidence and social theory to help design more effective policies. His work widely concentrates on disaster, poverty, hunger, public health, gender, governance and a range of inequality and development issues. Sarkar received his MSS in Sociology from University of Dhaka in 2004. His MSS dissertation examines how the slums of Dhaka city, like almost all other South Asian city slums, are plagued by crime and violence. He investigated how and under what conditions the poor areas are badly affected by different criminal activities; why the perceptions of violence by the people living in poor communities have received much less attention. He operationalized how the slum leaders become politicized and carried on violence under the direct and indirect shelter of politics. He depicted the tendency by which rapid urbanization, migrated people from rural areas etc. are fuelling a growth in urban poverty, particularly in slums where the quality of life is extremely underprivileged. He signified the process by which high growth of population; extreme poverty, inequality, and weak maintenance structure create a greater influence on this deterioration of law and order. He identified the actual processes through which women and children, as most vulnerable group, become the prey of violence and the existing law enforcing agencies are not capable to remove the problem completely. Presently, along with teaching, Sarkar has been playing supervisory role for a number of students pursuing MSS and M. Phil dissertation. 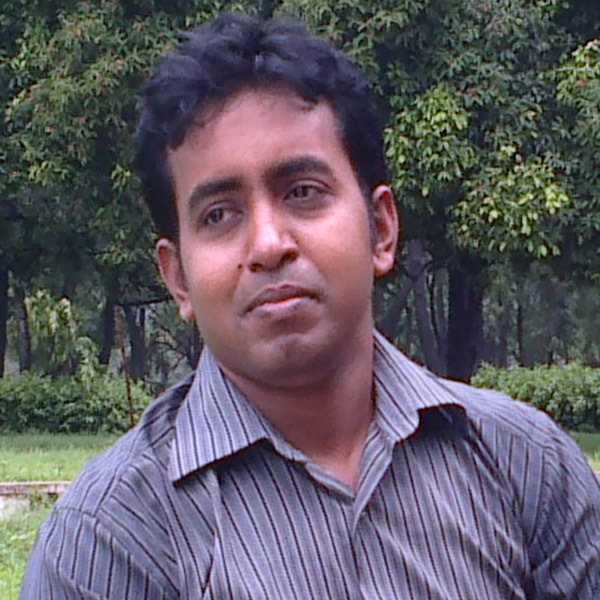 Prior to joining the University of Dhaka in April 2015, he held teaching as assistant professor in the Department of Sociology, Jagannath University; as lecturer in the Bangladesh University of Business and Technology (BUBT), research position in the International Centre for Diarrhoeal Disease Research, Bangladesh (icddr,b); Research Initiatives Bangladesh (RIB). ©Monishankar Sarkar 2019. All Rights Reserved.